I’m proud to be able to mostly work on a by-referral-only basis. That didn’t happen on accident. Not only are you paying me to provide a service, you are giving me your time, which we all know is priceless. So, I take that honor very seriously. From your very first call or message, I’m invested in you! I’ll help you prepare for your photo-shoot by providing you with a welcome kit that includes FAQs, plus everything you need to know about what to wear and how to prepare for your appointment, so that you’ll be relaxed and confident! While I do provide pricing information on my most common services, most of the packages are customized to each client’s needs and budget. We’ll make it work! How Can I Book my Session or Special Occasion? I have specials throughout the year for special occasions and seasonal mini-shoots. Be sure to check out our EVENTS page. There you can book your session and pay in just a few clicks. Your session will be added directly to my calendar, and you’re all set! Scroll down just beyond the starting prices to see details on some of my most popular packages! Don’t see what you’re looking for? No worries! Shoot me a message via the CONTACT PAGE or give me a call. I’m sure we can figure out the perfect package that fits your needs and your budget. Did you just get engaged? Maybe you’re about to propose and want to capture your love’s reaction! Special Occasion shoots are usually on location and start with a 2-Hour $450.00 Minimum. For weddings and other multi-day events, time, travel, multiple days and final delivery is included. I’ll help you develop a package that is customized for your needs and budget. Just shoot me a message through the CONTACT PAGE or give me a call.  If you prefer, you can also send me at email at iamaliciagtv@gmail.com I love working with couples, families, and children. Baptisms, First Communions, Graduations, Birthdays, Quinceañeras and Bar Mitzvahs are great for a special occasion booking. Portraits are a classic, but that doesn’t mean boring. Not only are they great for professional use, they also make great gifts, framed items, and social sharing pictures. Kids, families and special occasions are my favorite! Don’t worry if you’ve struggled to get a great family photo in the past. We’ll capture something you love! Available both in-studio and on-location. From prom pictures to engagement shoots, you’ll forget you’re even on camera within 20 minutes! Don’t worry if you don’t know how to pose or what to wear. I provide easy and detailed instructions on exactly what to do during your entire shoot. You won’t even think you’re posing. This includes two separate date/location shoots! One during your pregnancy and the next one is your choice, either during the pregnancy or after your bundle of joy arrives! This budget-friendly package includes an engagement shoot before the wedding, up to 5 hours of coverage on your wedding day, a beautiful print album and digital images. Add-ons are available. If you need more, I’ll make sure your package fits your needs and budget! I’m a bilingual PuertoRican-Italian, married to a Mexican, with five kids, including a set of triplets! I was born in New York but eventually made the Bay Area my home, over 20 years ago. My love of photography and video has always been there, but my passion for it began when I started blogging as a way to share my journey of pregnancy and life with a set of spontaneous triplets. I still maintain my blog. Feel free to check it out at 247ModernMom.com! I am also passionate about supporting parents and advocating for children with special needs and Autism. So, I still work P/T as a Registered Behavior Technician, providing behavioral therapy services to children with Autism. As a volunteer, I coach my triplets’ soccer team and am a Wish Grantor with the Make A Wish Foundation. My favorite color is blue. I love Tuesdays and jump like I just saw a mouse when balloons pop. “Lizette loves when you take her pictures!” Debra M.
Subscribe for Discounts & Special Events! Did you know that I have five children? Yep! I even have a set of triplets. So, I know how expensive it can be, living in the Bay Area and trying to make ends meet, especially if you are or will be raising a family. Still, I don’t want you to miss out on saving your memories. That’s why I offer sales and special events throughout the year! Be sure to subscribe to my newsletter to take advantage of the special offers!